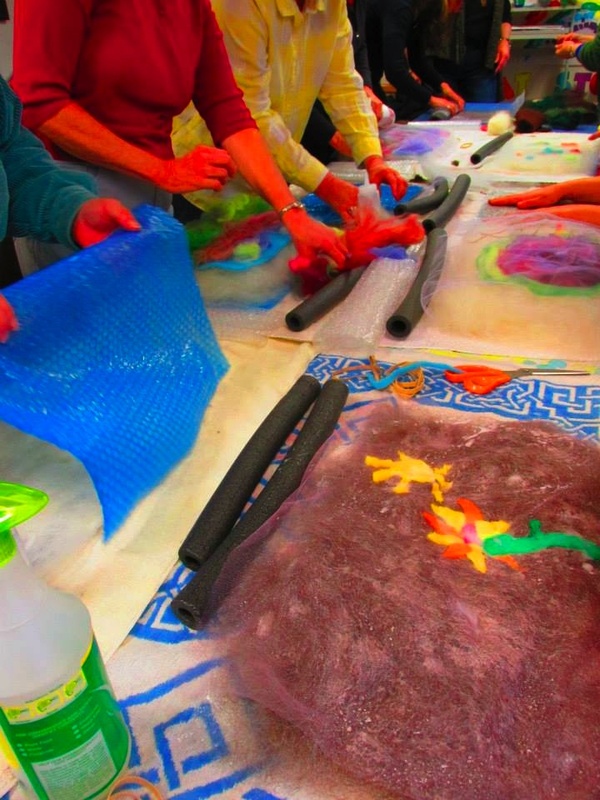 Join us for a “Fiber Jam” ! Bring a felting, knitting, crocheting or other fiber project to work on, in the company of other crafters. No teacher or specific lesson planned, just a morning of fiber camaraderie. 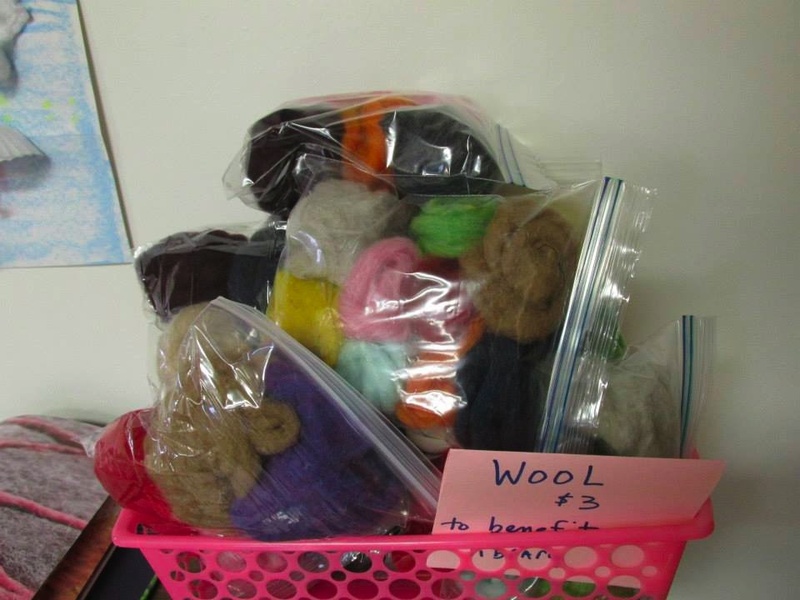 We will have felting kits (wet and needle) available for folks to use. Also knitting needles and crochet hooks if you want to try your hand at that. PLUS books filled with projects and “how to” advice! A floor loom will be set up if you would like to try your hand at weaving. We will also have the sewing machine available.